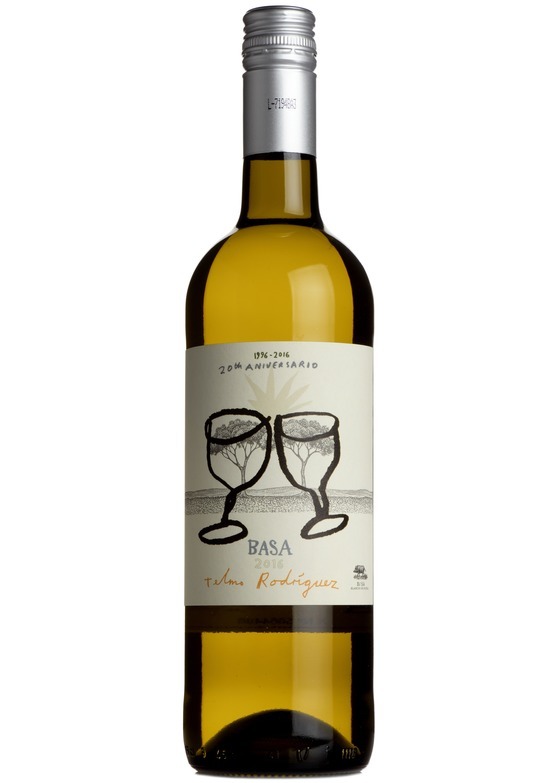 The ‘Basa’ is a blend of the two great white grapes of Spain - verdejo and viura. A wine of enormous character and reminiscent of a really good viognier. A truly great Spanish white to savour.